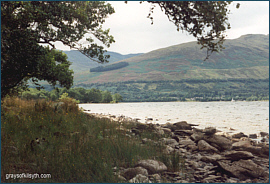 Callander is a popular tourist centre situated on the River Teith at the southern edge of the Scottish Highlands. 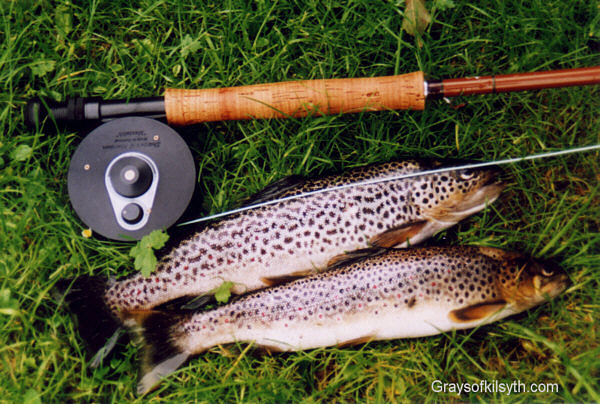 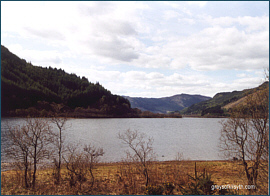 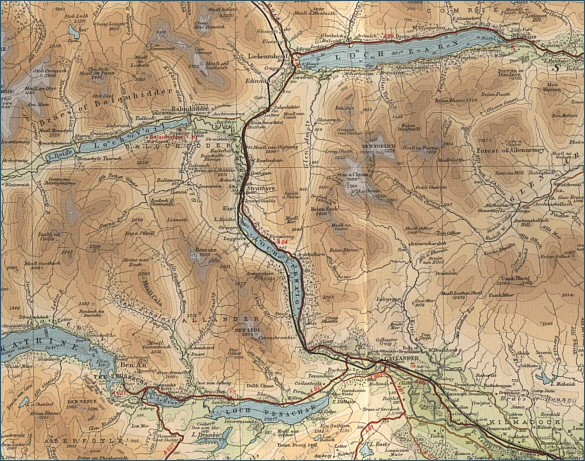 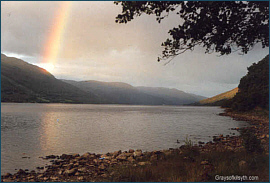 From here, many good trout fishing lochs are easily accessible to the visiting angler - Loch Earn, Lubnaig, Vennachar and Voil, as well as some excellent trout and salmon fishing in the Rivers Teith and Leny. Permits are available from the tackle shop in Callander Main Street. 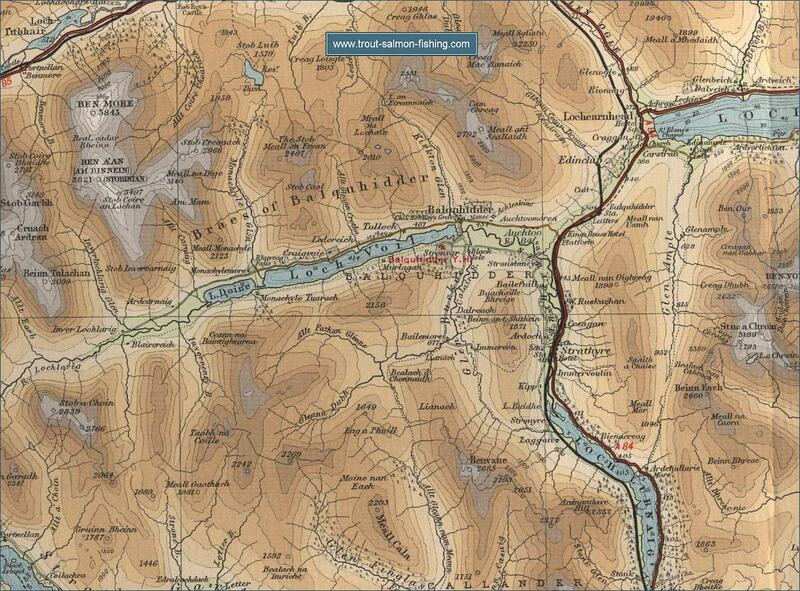 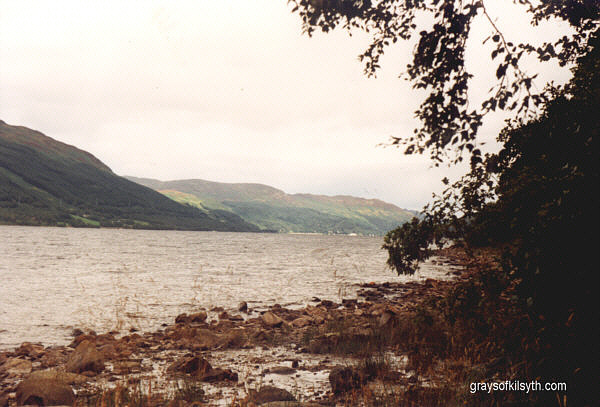 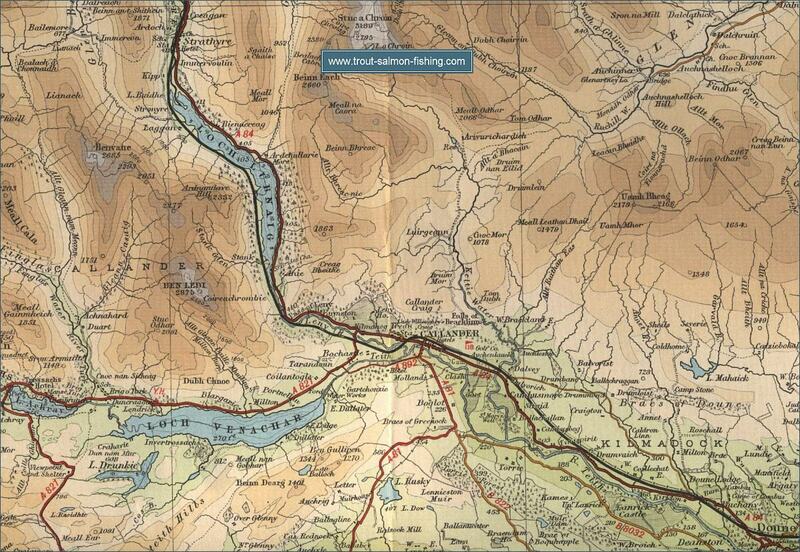 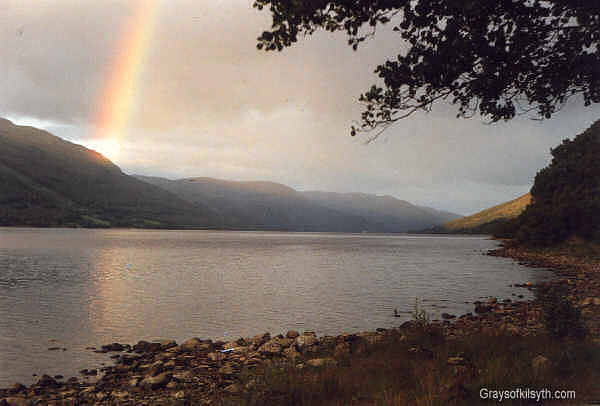 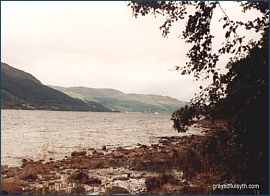 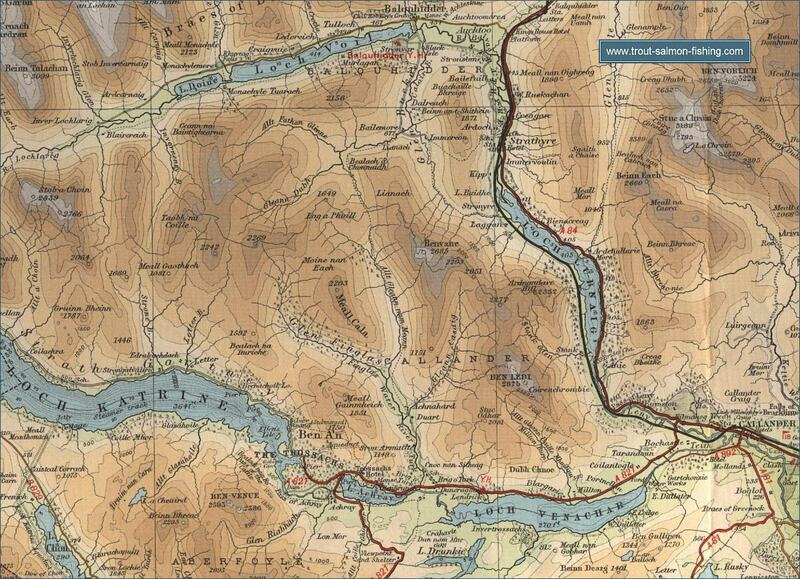 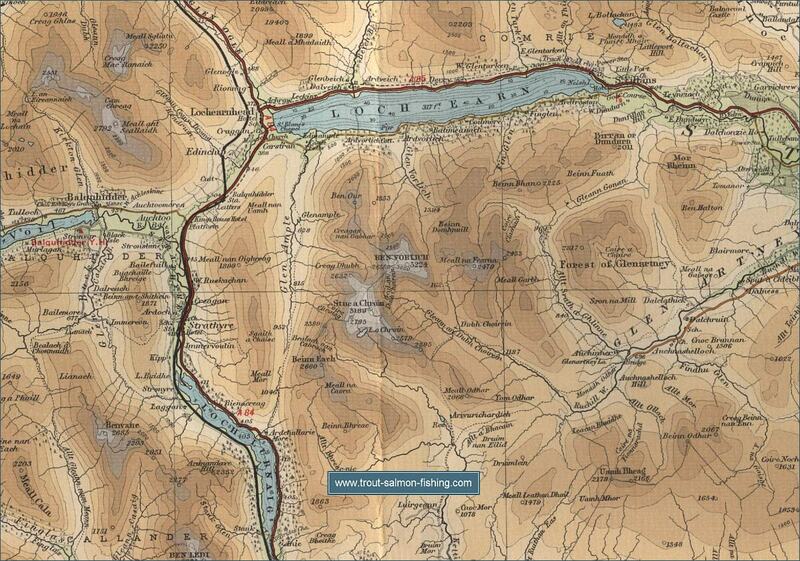 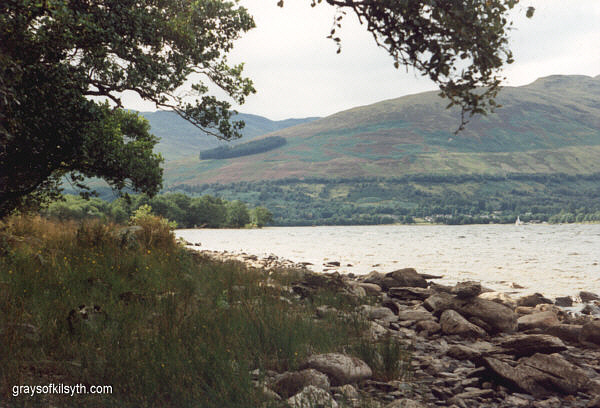 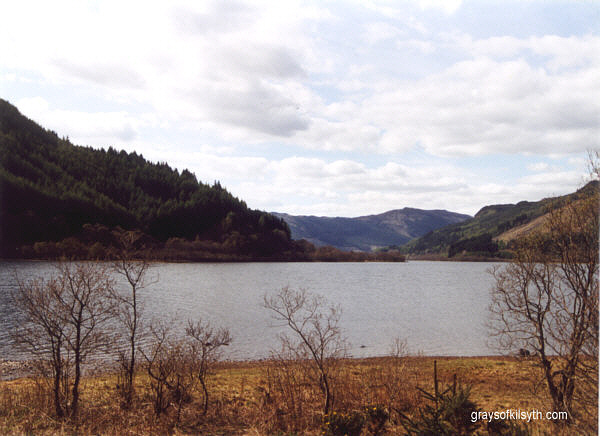 The club controls the fishing on Loch Earn, for which permits are available from local hotels and post offices.